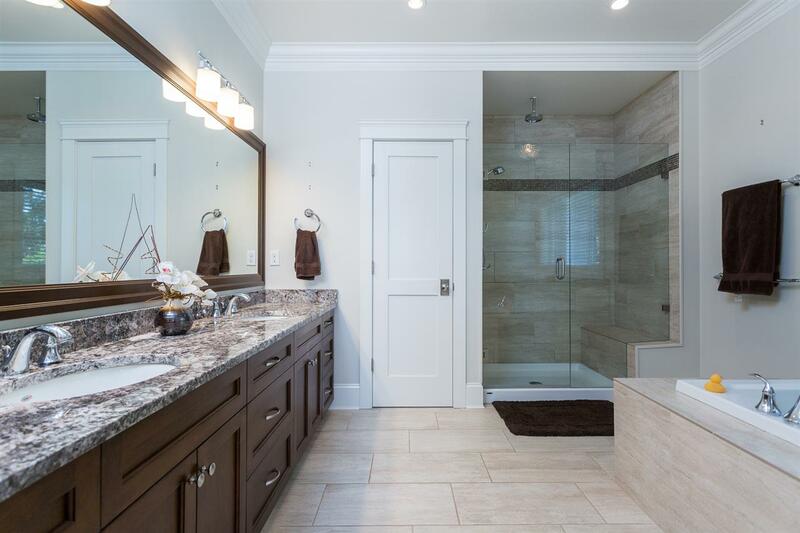 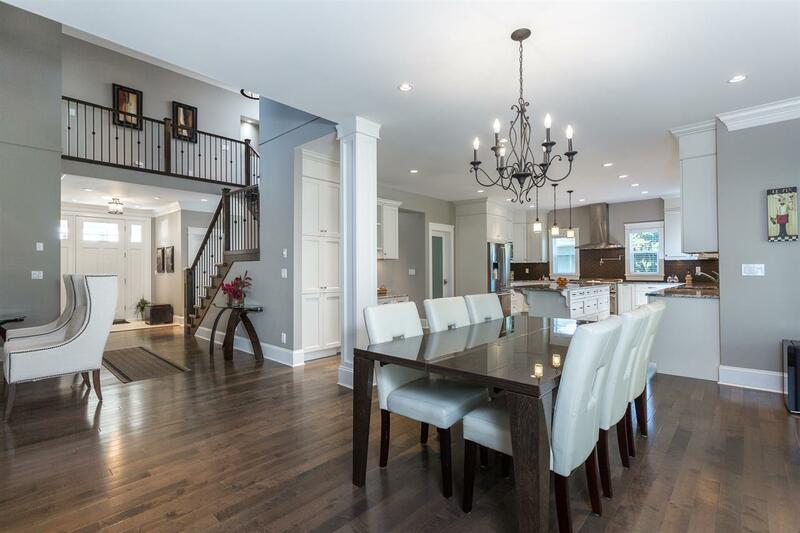 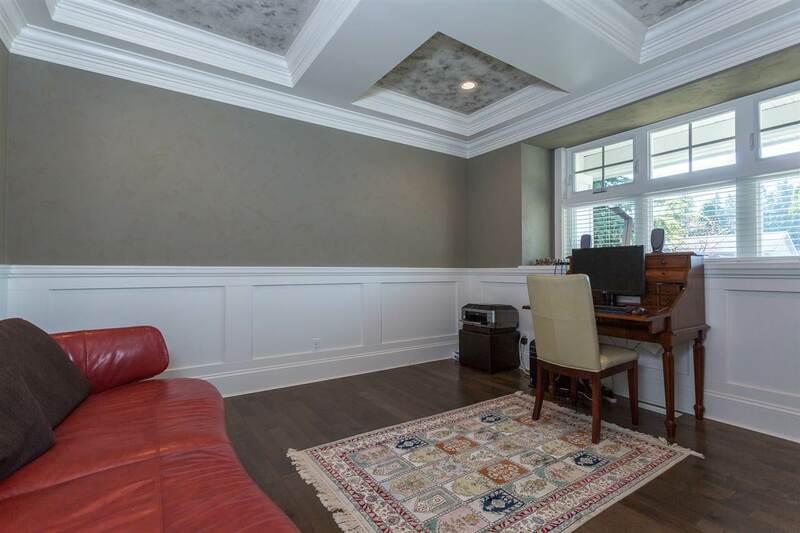 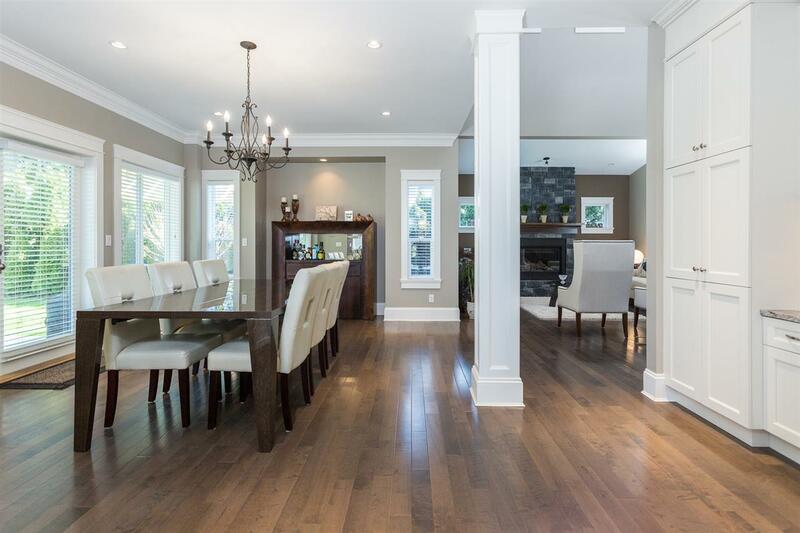 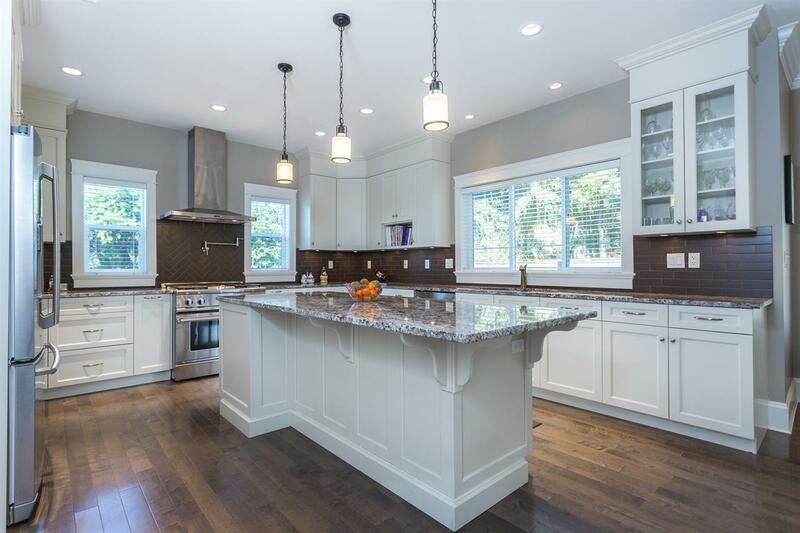 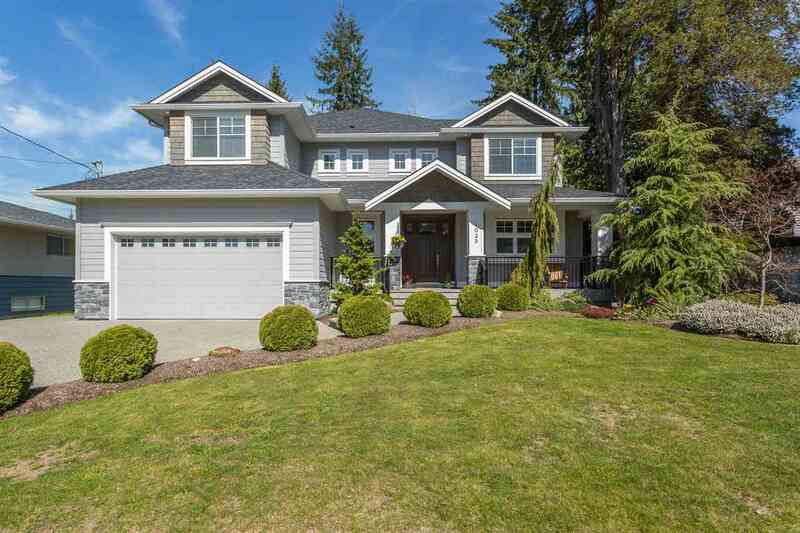 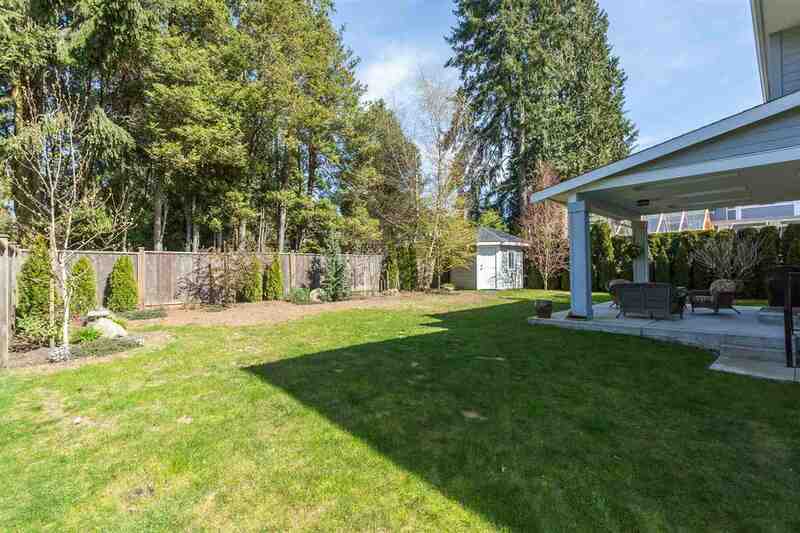 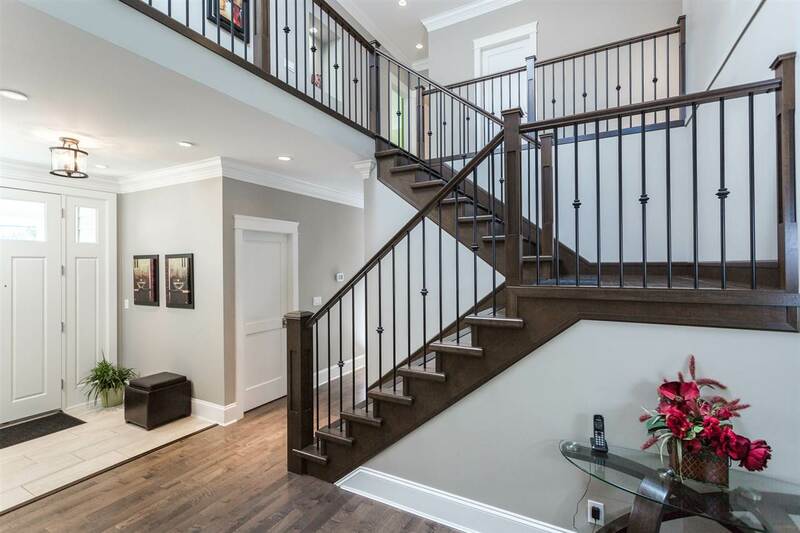 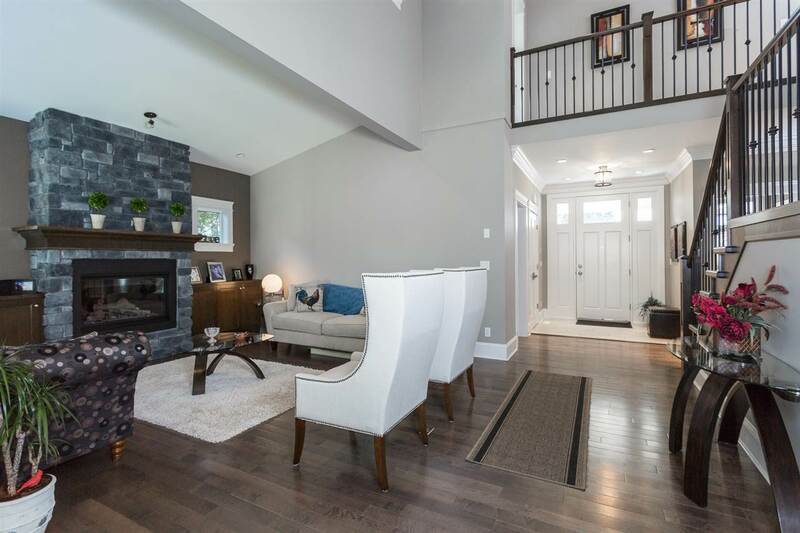 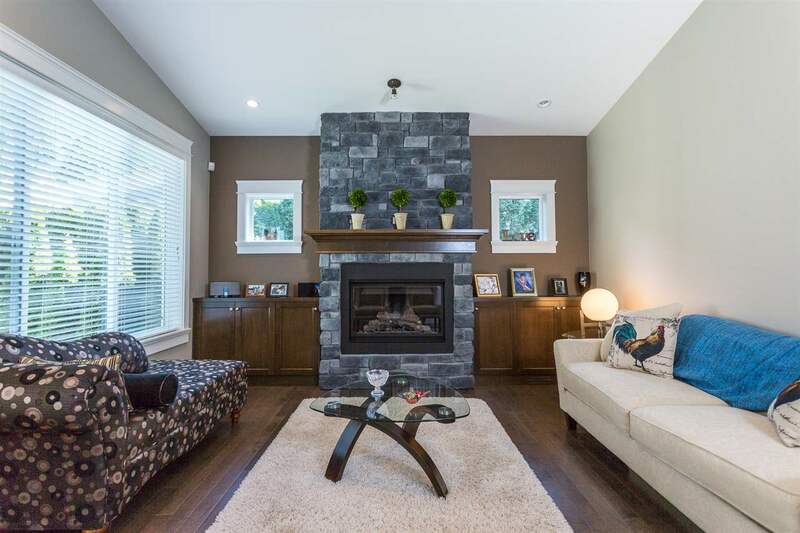 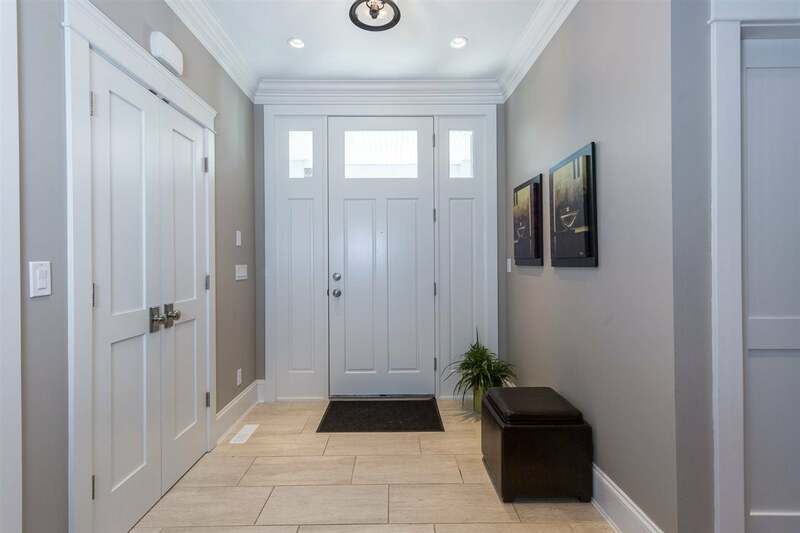 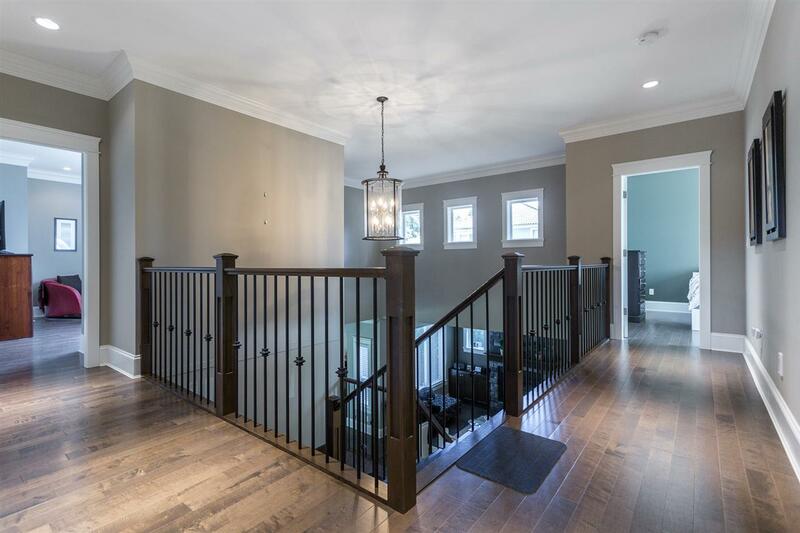 Quality and attention to detail in this custom built 5 bedroom, 5 bathroom, 4200 sqft home near prestigious Vancouver Golf Club. 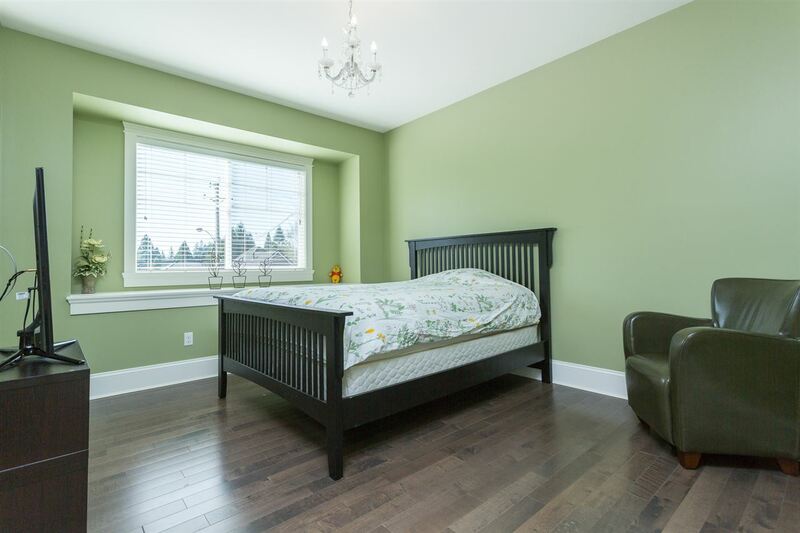 Main floor features great room concept, vaulted ceilings, gorgeous millwork, crown mouldings, large walk-out backyard with huge covered patio and private yard. 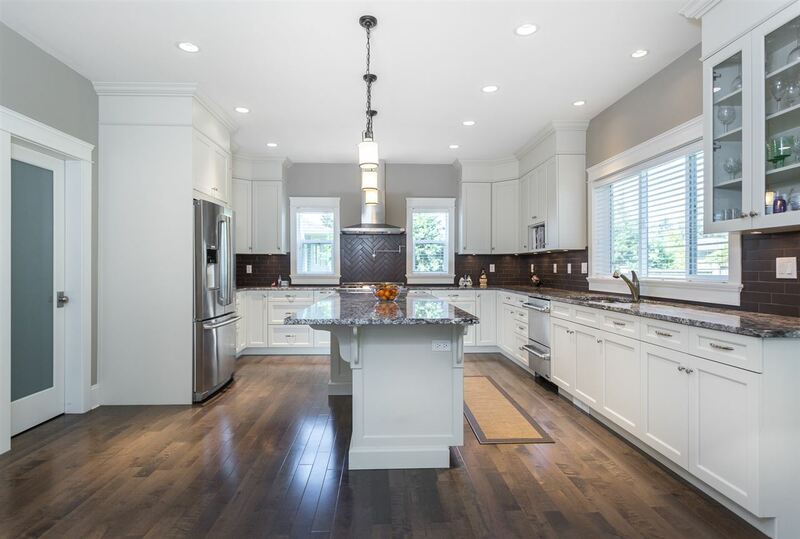 Large chef kitchen with custom cabinetry, hi-end Fisher Paykel appliances, big pantry and more. 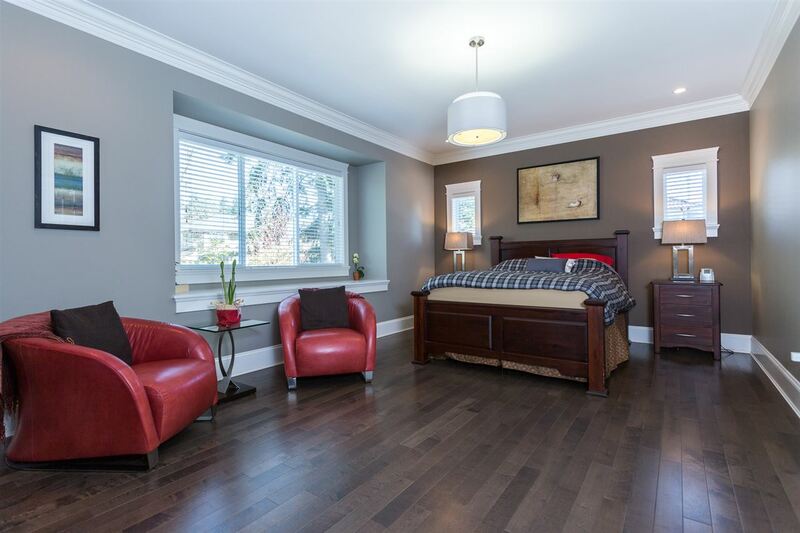 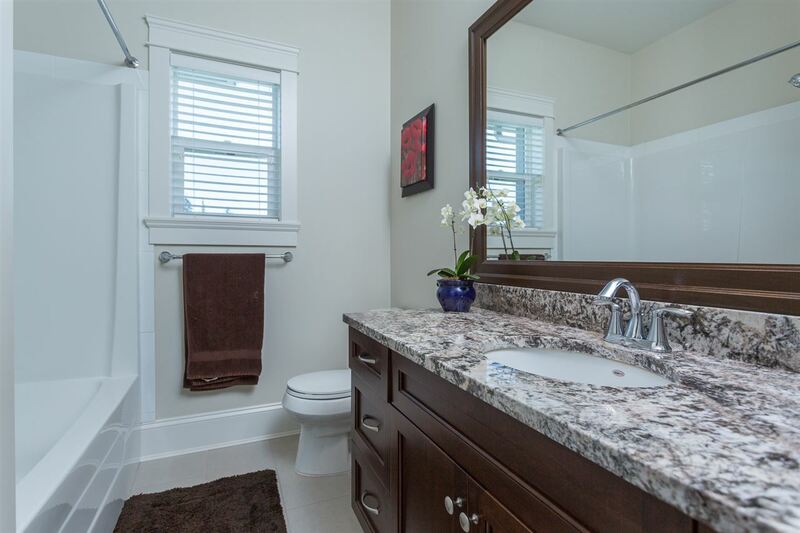 Upstairs features 4 bedrooms with large master bedroom w/ sitting area and luxurious ensuite bathroom. 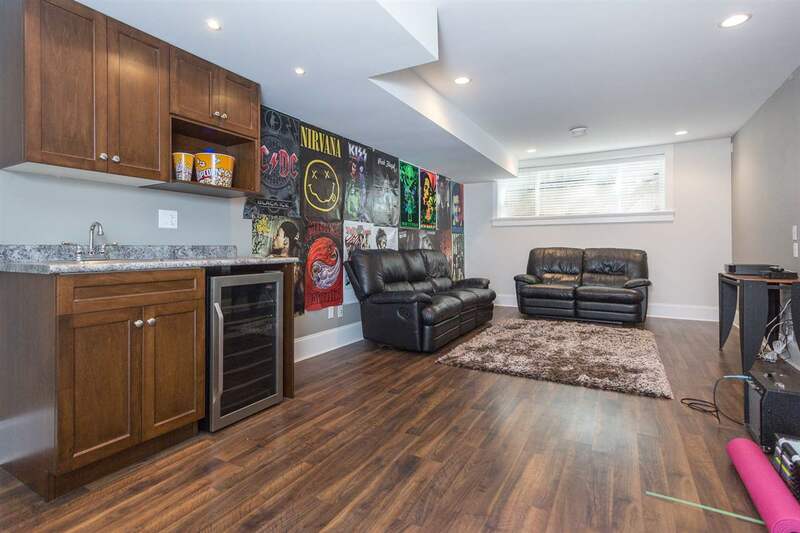 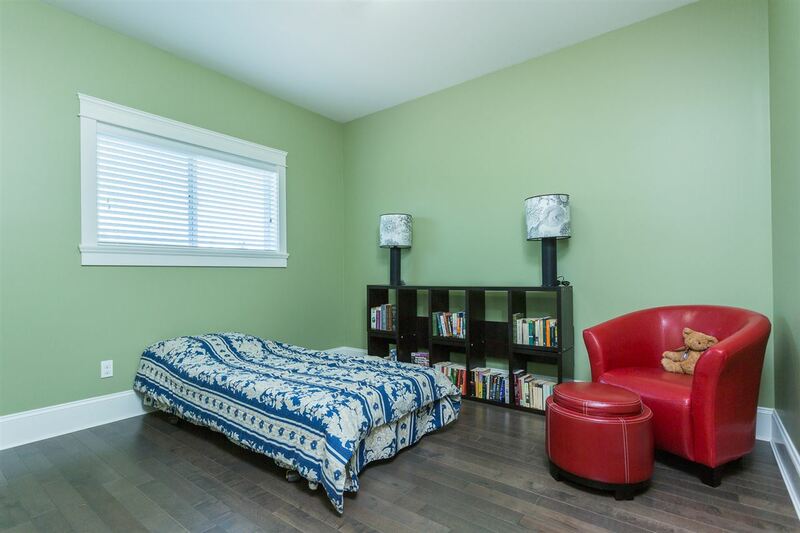 Downstairs has rec room with wetbar and legal 1 bedroom and den rental suite. 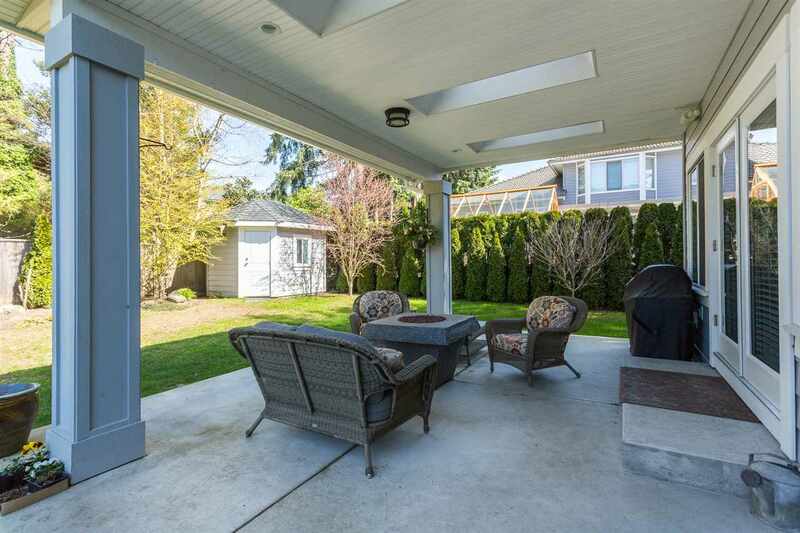 Heat pump and garage contains 220v. 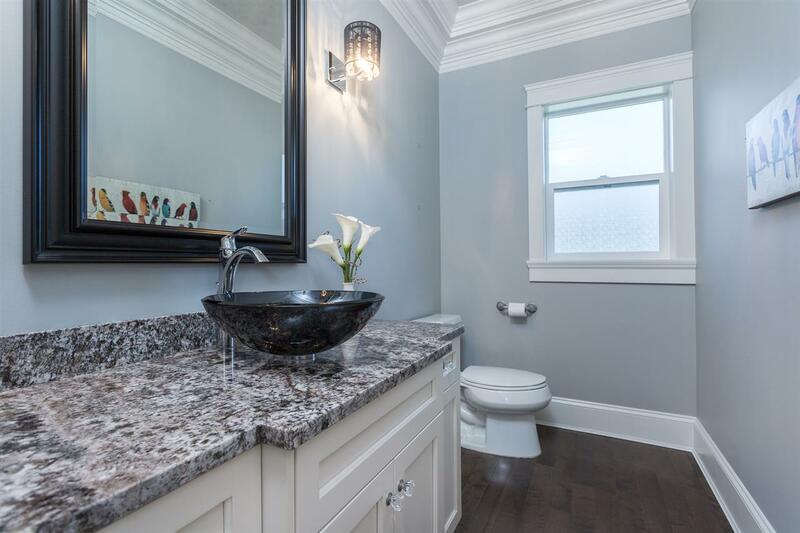 Too many details to list!